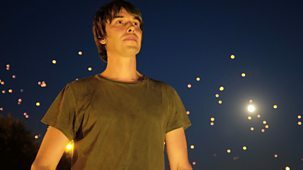 Professor Brian Cox explores mankind's place in the universe. 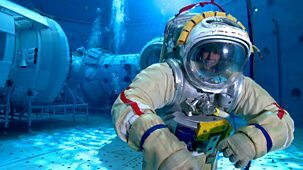 He considers the possibility of alien life - could it exist and will humans ever find it? 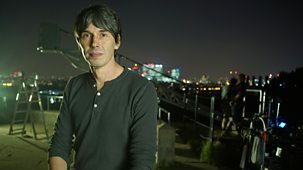 Professor Brian Cox explores our place in the universe. 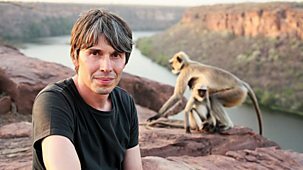 He tackles the question that unites the seven billion people sharing this planet - why are we here? 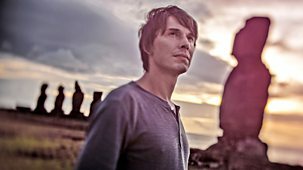 Professor Brian Cox explores our place in the universe. He charts the story of humans from apes to the birth of civilization to our ascent into space.